The Body World Vital exhibition opened at the Royal Melbourne Show in Melbourne today and shows the human body in a way never seen before. Every specimen in the Body World Vital exhibition has come from a real person, including a dozen bodies donated for science education. “We split the trunk and open it up to be able to see the inside,” curator Dr Angelina Whalley told 9NEWS. The body of work is on display in Australia for the first time and shows the physical consequences of modern lifestyles. A complete nervous system, aging anatomy, titanium implants and diseased organs are all on display. “You really feel inclined to think twice about your own lifestyle,” Dr Whalley said. 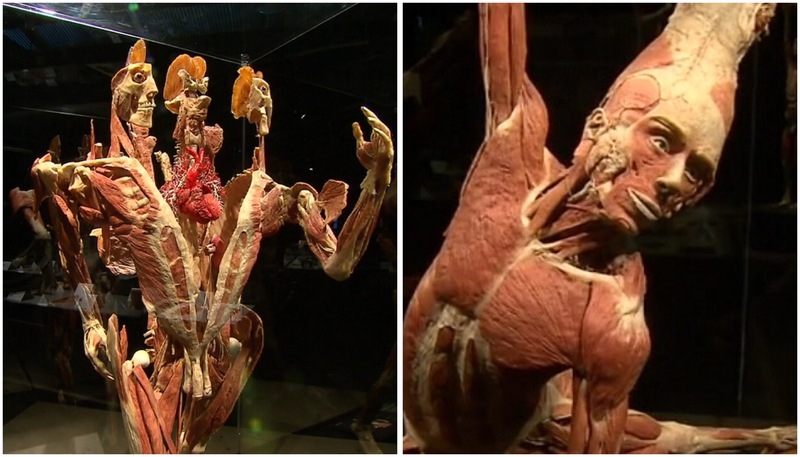 The body parts on display cost nearly $50,000 each and take one year to prepare using a preservation technique called plastination. The exhibition is at Melbourne Showgrounds and runs until November 18.